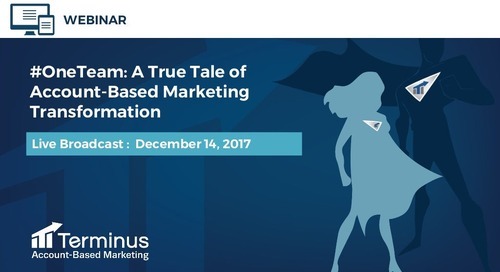 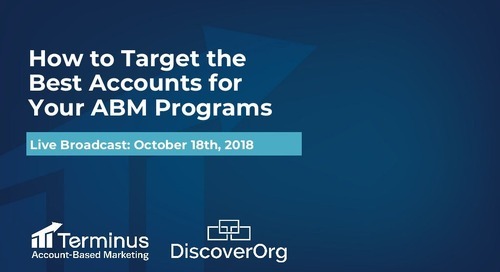 Watch the webinar recording: http://bit.ly/2AdtSVa This webinar features SiriusDecisions ABM Program winner of the year, Malachi Threadgill, as he shares how Masergy successfully transformed their revenue team from lead-based to account-based. Malachi shares how his team: - Created 7X more opportunities. 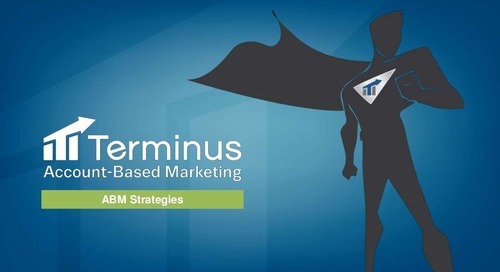 - Increased opportunity MRR by 50%. 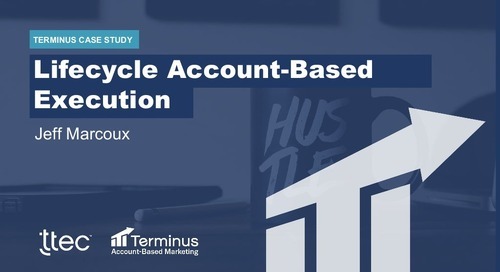 - Decreased their sales cycle by 10%. 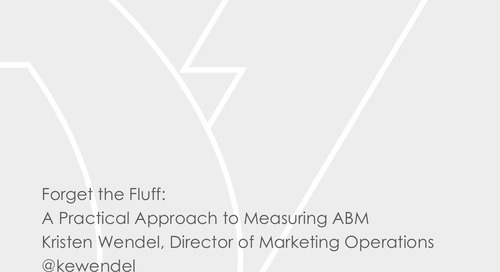 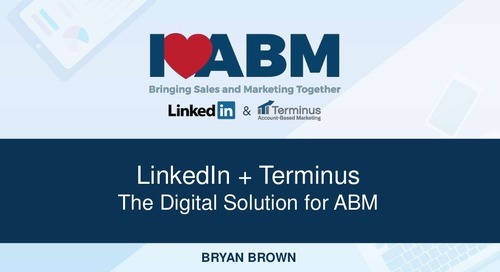 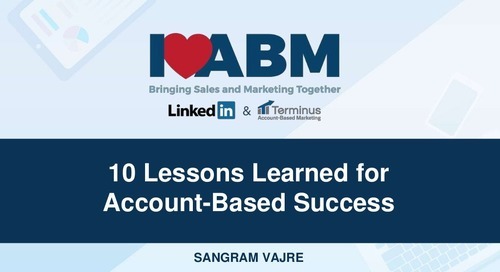 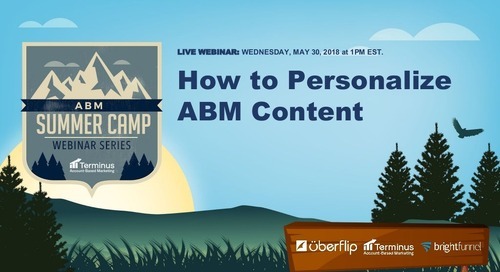 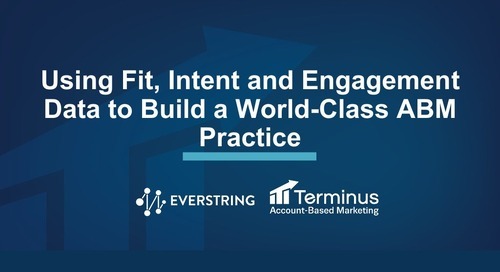 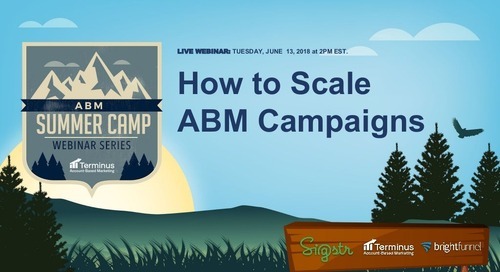 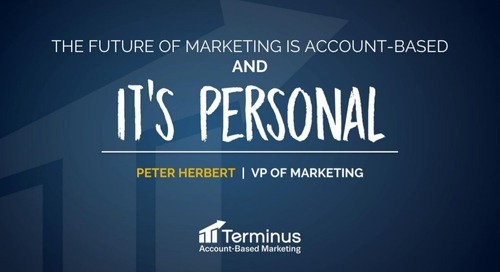 You will also learn: - Tips for getting started with your ABM strategy. 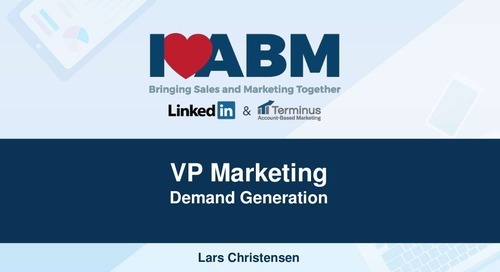 - How Masergy aligned marketing with sales. 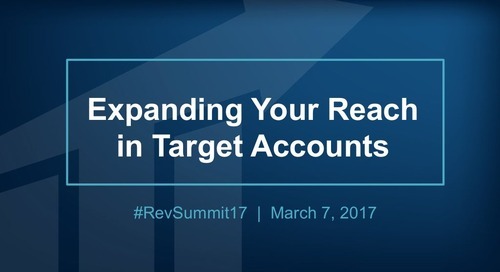 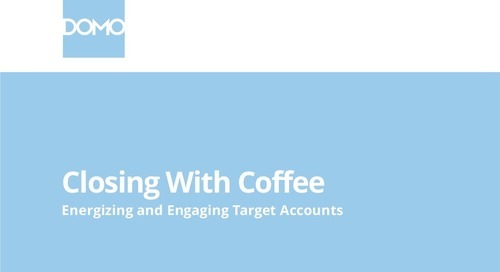 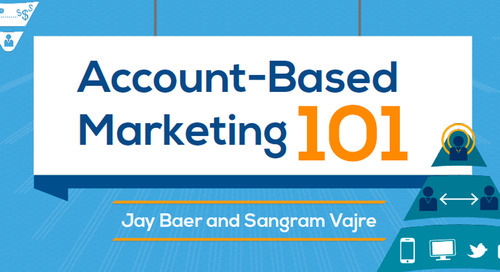 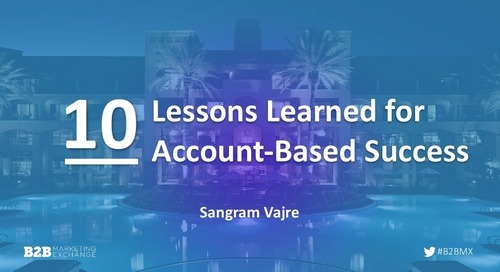 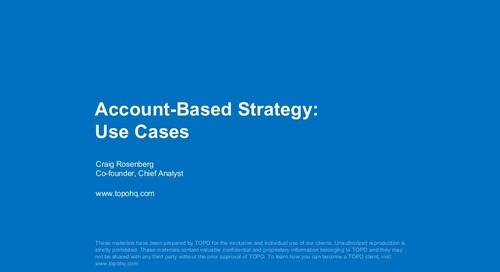 - Practical advice for segmenting and prioritizing accounts.